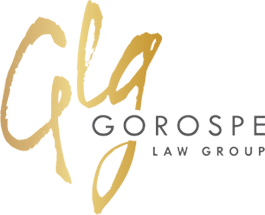 Protecting personal information that we collect from you is a top priority at the Gorospe Law Group. Using 2048-bit encryption protects the information by scrambling it as it is sent from your computer or device to our website. It helps to keep your information secure and private.